I'm linking up again with Alice's Look In My Letterbox linky! This week has been pretty good for me! None! I'm really proud of myself for this one. 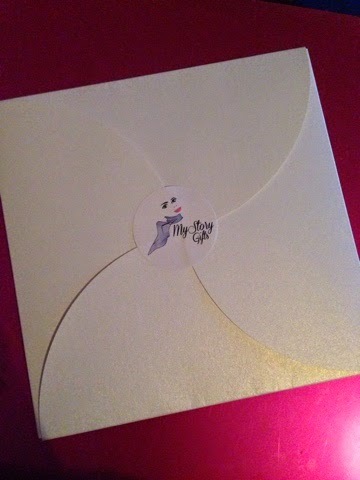 This is my third time working with Little Tiger Press. 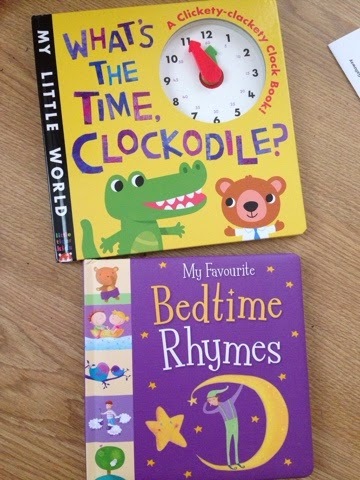 C and E both love their books so I know these will be well received. A Zippysuit for E. I was really excited about this coming and put her in it right away. 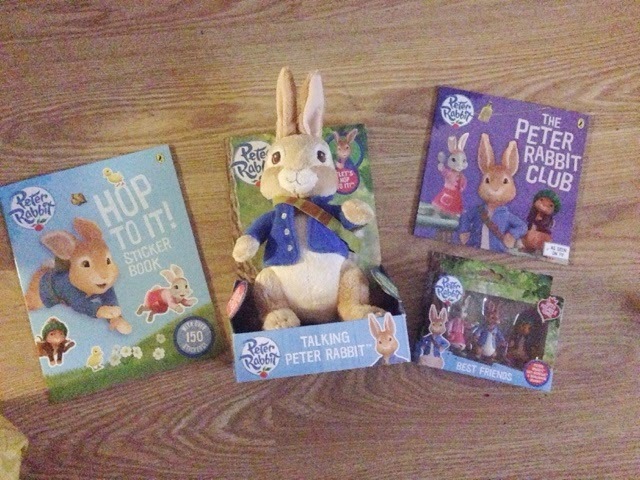 My full review will be on the blog soon! This is a wooden jigsaw made from a photo of E. How amazing is that!? C received this amazing FirstBIKE to try out. I'm so excited to get him outside in it! A voucher code for a personalised scarf. I don't want to give too much away on this one. 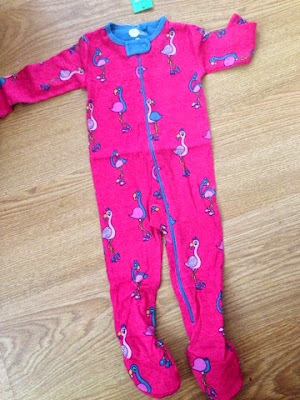 Next week or the following week I'm sure I'll have a photo of it to post! The Tommee Tippee bundle I won with Argos on Twitter arrived! 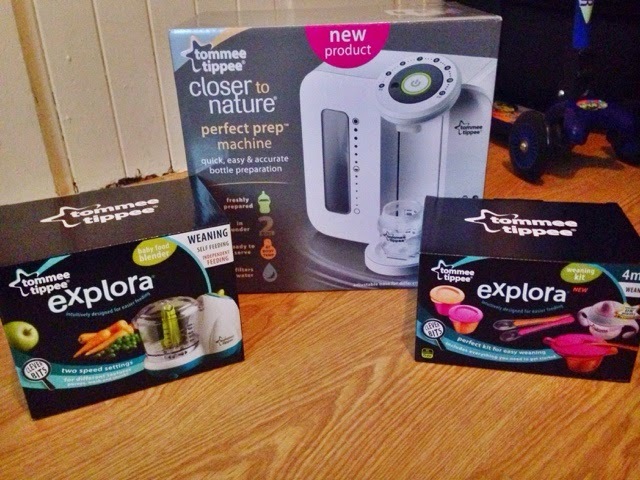 I got using them straight away and I am totally in love with the Perfect Prep Machine! 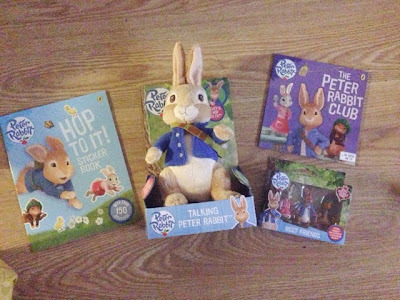 I won this fab Peter Rabbit bundle with Mumsnet on Twitter but I've been a mean mummy and I've put it away in the birthday/Christmas cupboard! 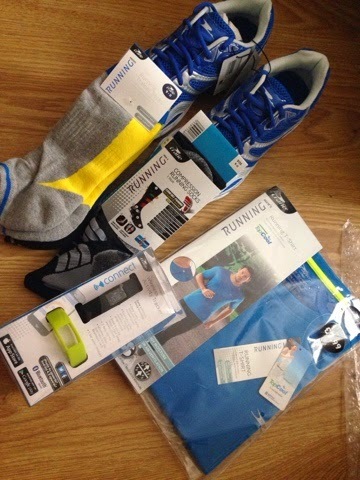 We (or Chris, rather) received these running items from Aldi as a thank you for posting about their new running range which is in stores now. Nooooooo! 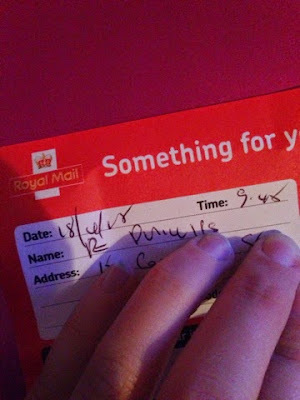 It only came today so I have to wait ages to see what it is! 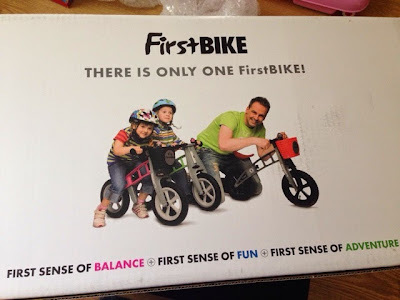 Have you had anything nice in the post this week? 2 comments on "Look in my Letterbox #2"
You have had a fantastic week! 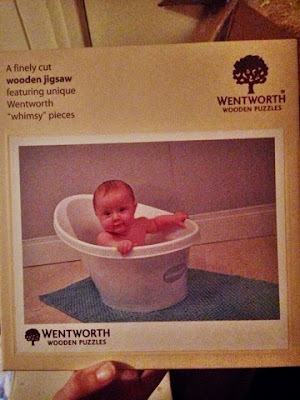 I love the Jigsaw, what a lovely idea. I hate it when I get a red card!